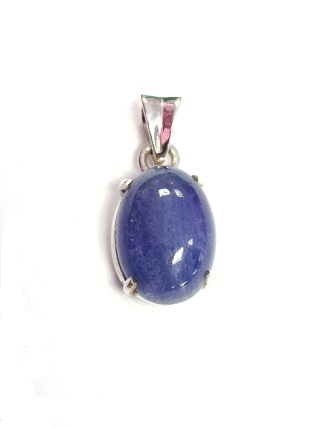 A beautiful Tanzanite cabachon, set in a 925 silver pendant. This blue form of Zoisite was named having first been discovered in Tanzania. 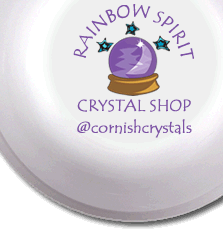 As well as being popular in jewellery, it is also valued for integrating the heart and the mind energies, so the wisdom of the heart more prevalent in the decision making.